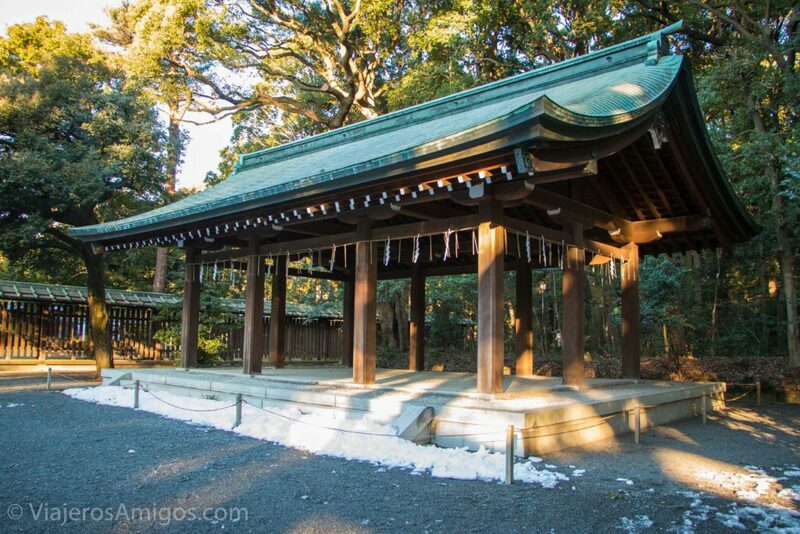 5 More Tokyo Neighborhoods to Check Out - Viajeros. Amigos. 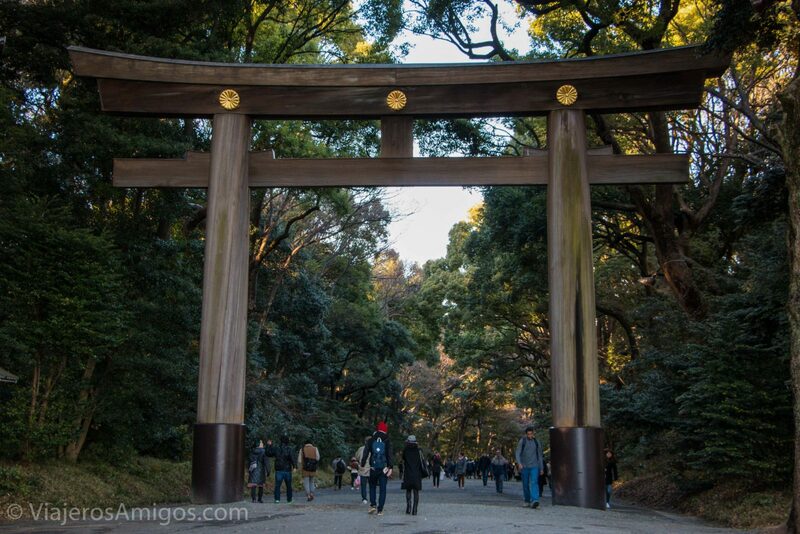 In our last post, we introduced 4 Tokyo neighborhoods you have to see. Well, Tokyo is huge. We don’t think four neighborhoods are enough to see the city, so here’s 5 more Tokyo neighborhoods to check out! 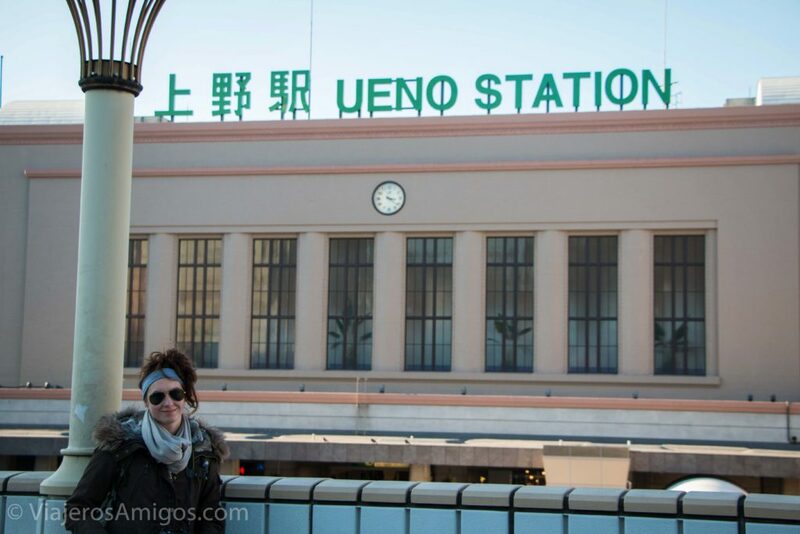 While there wasn’t any one thing that led us to Ueno, we were glad we went. After leaving the confusing train station (multiple levels that required going upstairs to a train platform and go upstairs again to reach the second level), we walked out to see a few locals practicing their synchronized dance moves. This happens a lot in Japan! It was the 8th time in as many days that we saw groups of people practicing their moves. Up a hill from the station is a beautiful, quiet park. Even in January it was nice, so I can only imagine what it looks like during cherry blossom season. 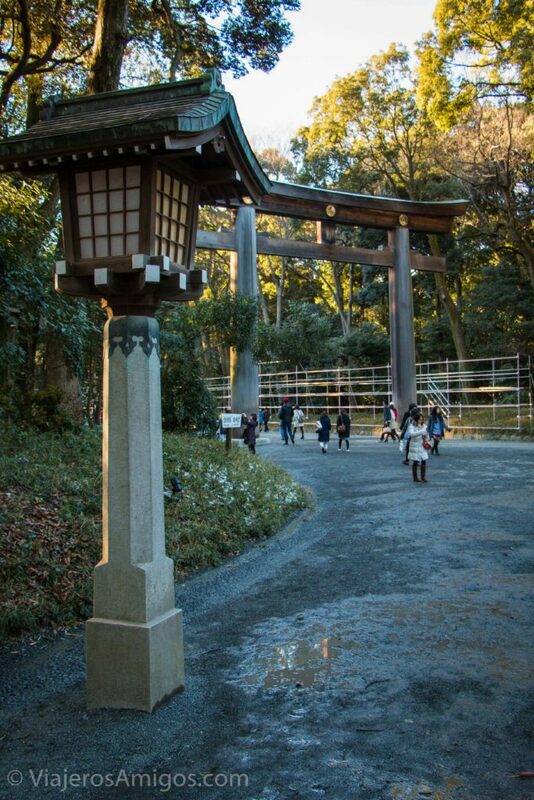 It makes for a nice respite from the hustle and bustle of Tokyo. 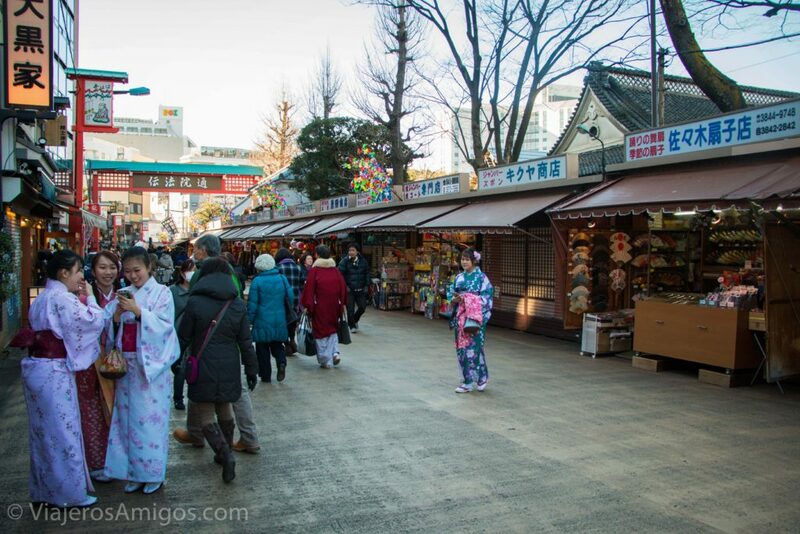 A little further down you can wander various streets to check out shops and grab some treats. The neighborhood almost had a County Fair feel to it. Kappabashi is where you want to go for any restaurant supplies. This is the place restaurants go for any of their non-food items, including but not limited to: pots and pans, rice cookers, knives, fake food window displays, chopsticks, and paper lanterns. 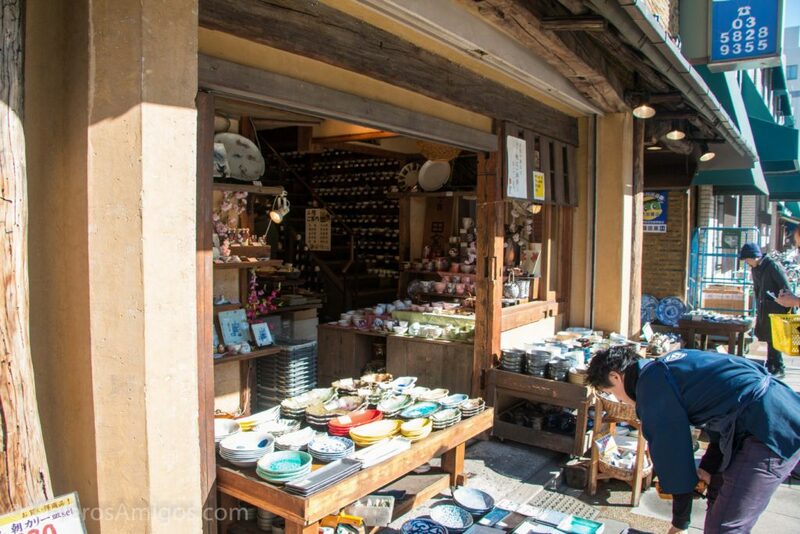 We had a fun time exploring the shops, and brought back a few kitchen knives as souvenirs! 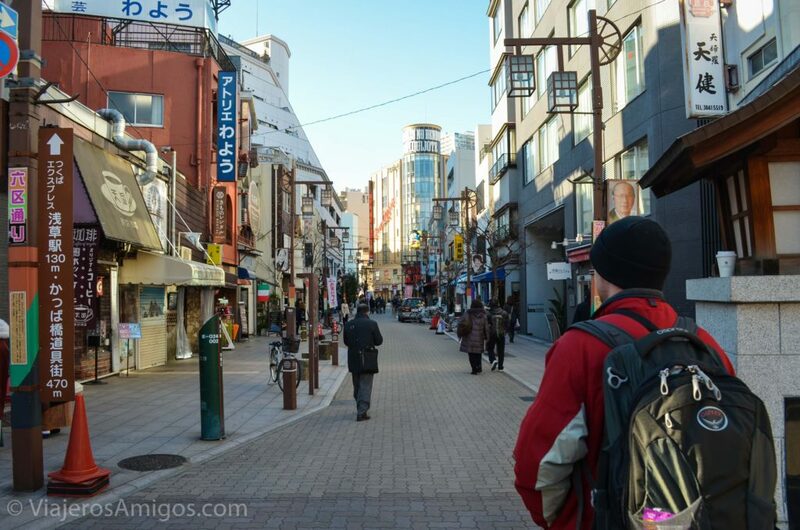 Technically only a street and not a neighborhood, Kappabashi-dori is sandwiched between Ueno and Asakusa. 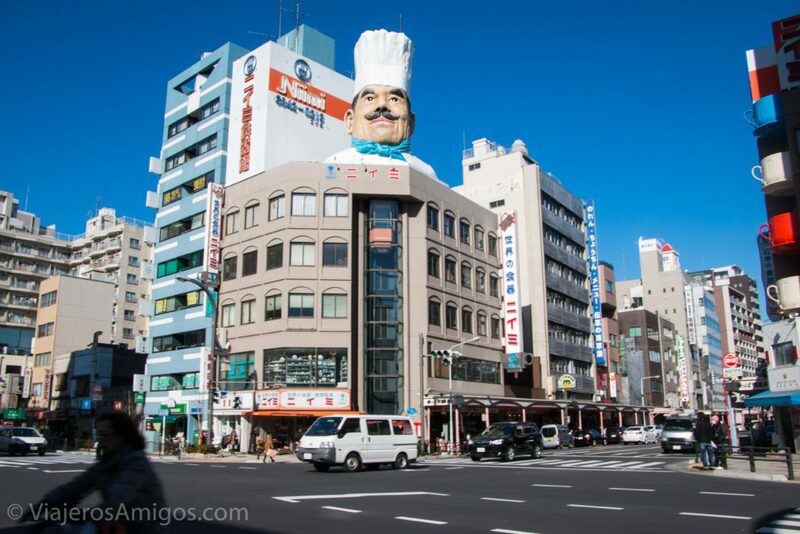 You’ll know you’re in the right spot when you see the giant chef’s head at the top of a building (Is that chef Japanese?!). During our visit, we got off at Tawaramachi Station and walked up Kokusai Dori (street) to grab some fantastic fried soba noodles at this place that ONLY served soba noodles (And they didn’t speak English; thank goodness we learned the Japanese word for water, mizu, earlier in the trip!). Unfortunately, it doesn’t seem to be labelled on Google Maps, and I can’t read the sign, so here’s a screenshot of the place. Check it out! 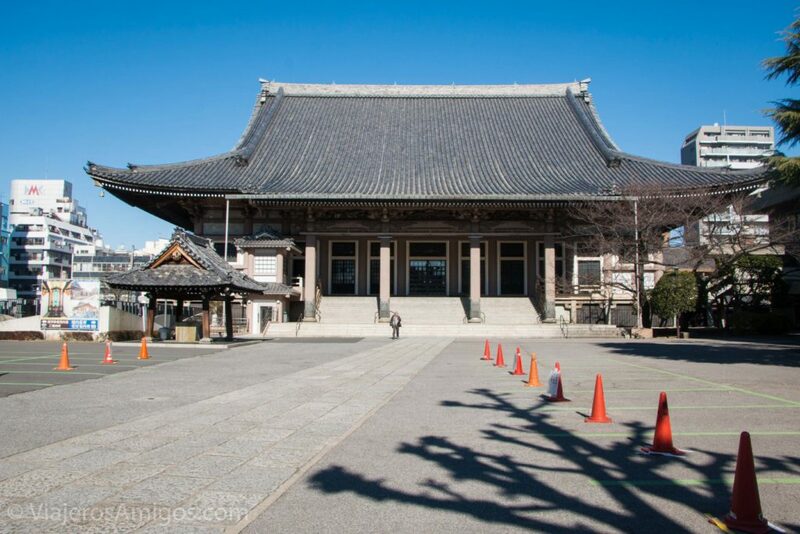 While you’re there, walk over to Higashi Honganji temple. It’s a massive building tucked away among the modern buildings. You are able to go inside with a donation. We just stopped in the doorway to check it out. 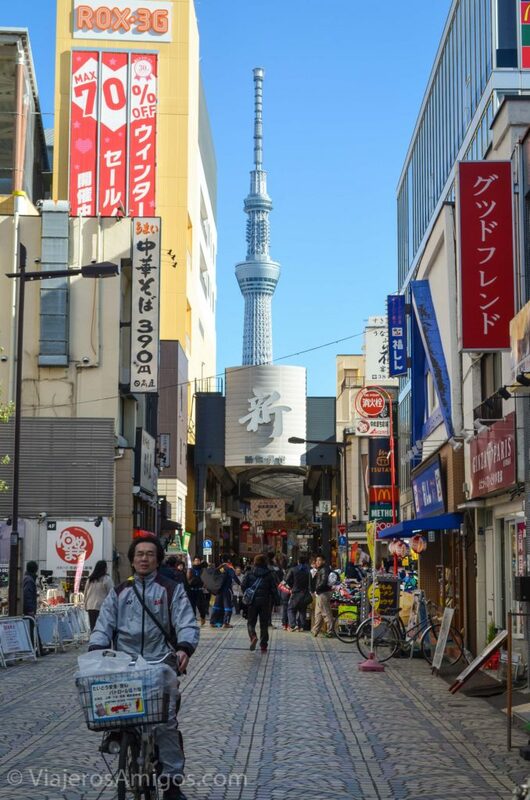 The Tokyo Skytree in the background. Asakusa is a neighborhood most known for the Senso-Ji Temple. 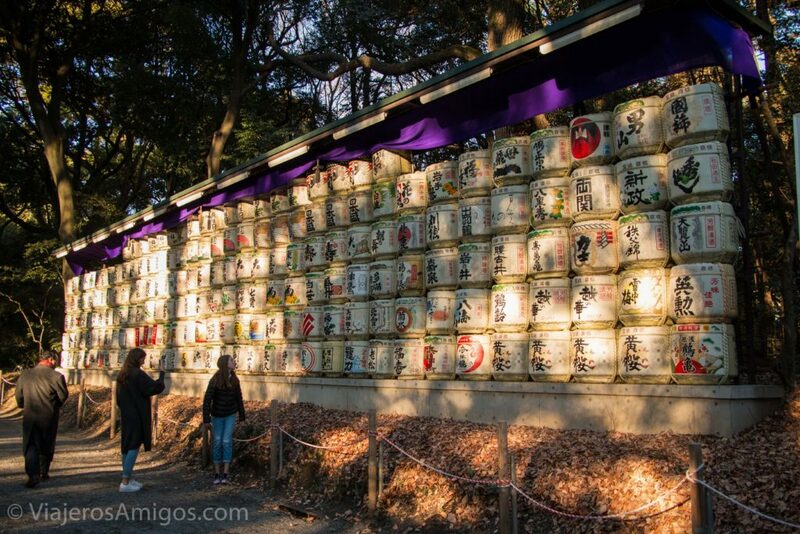 The giant red lantern at the entrance gate often appears in photos of Tokyo and apparently is a well-known attraction. 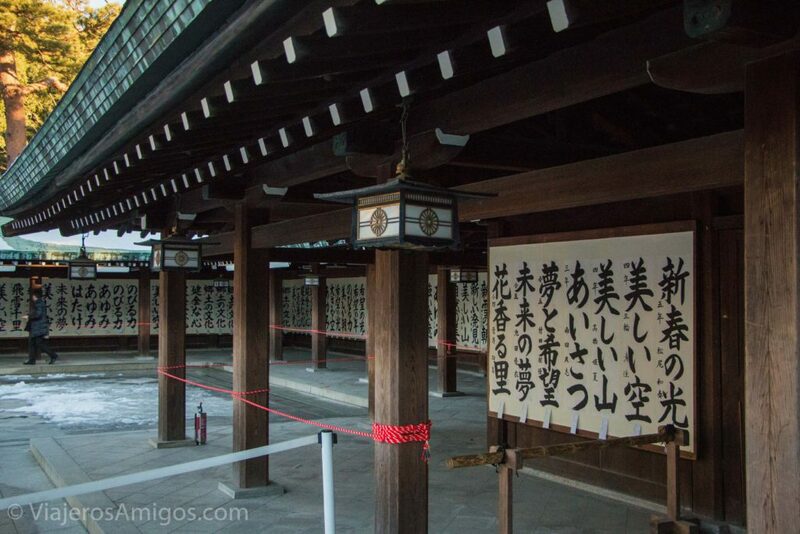 During our visit, we had no plans to visit Asakusa, nor had we even heard of it. We had a few hours to kill before our flight home, so after wandering Kappabashi Street, we unknowingly entered this neighborhood. Our ignorance of the place made it all the more enjoyable. We walked down a long pedestrian street full of shops. Despite the closed storefronts on Google Street View, it was very busy. 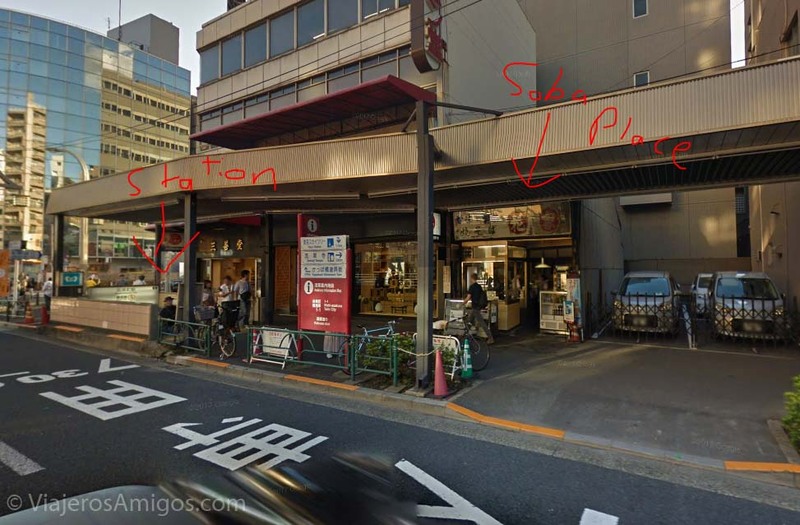 You can also catch some great Okonomiyaki around here. Komagome may not actually be a tourist attraction, but we found it the perfect neighborhood to relax and unwind at our AirBnb. Once you leave Komagome Station, just wander the quiet streets and grab a bite to eat. We especially enjoyed wandering to the 7-Eleven for heated milk tea in the early morning hours before everyone was out and on their way to work. Shibuya is home to the famed Shibuya Crossing, the busiest crosswalk in the world. 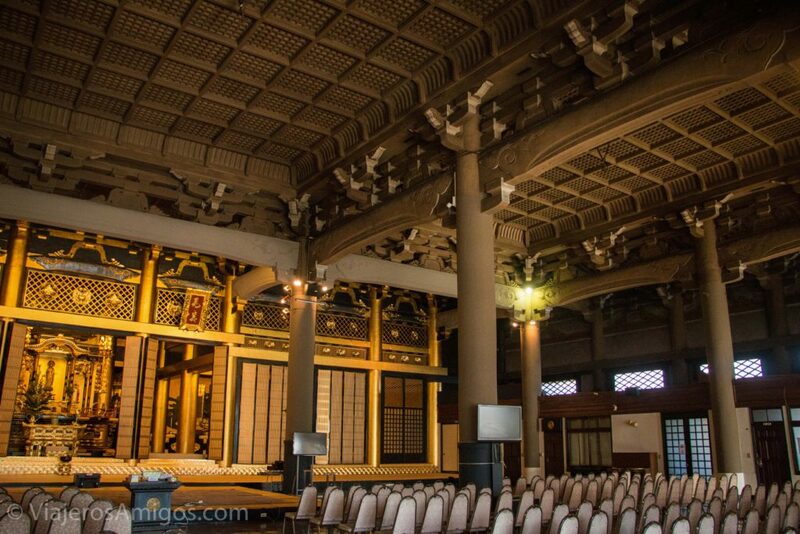 As such, you’ll probably see this Tokyo neighborhood on most must-visit lists. Getting stuck in a sea of people isn’t my idea of fun. In my opinion, there’s no point in going there. During this point in our trip, Katie was suffering from strep throat and the crowds made her miserable! 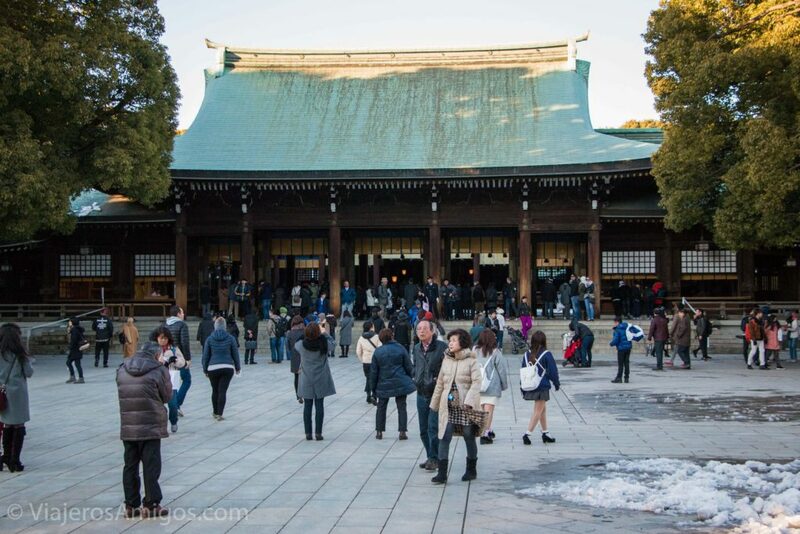 A place that IS worth visiting in Shibuya is the Meiji Shrine. 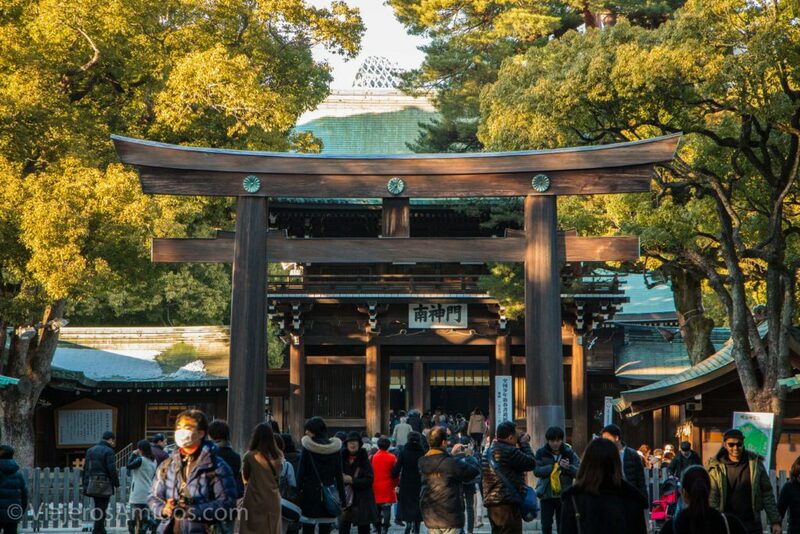 Dedicated to the spirit of Emperor Meiji and his wife, the Meiji Shrine isn’t old like most Shinto shrines. 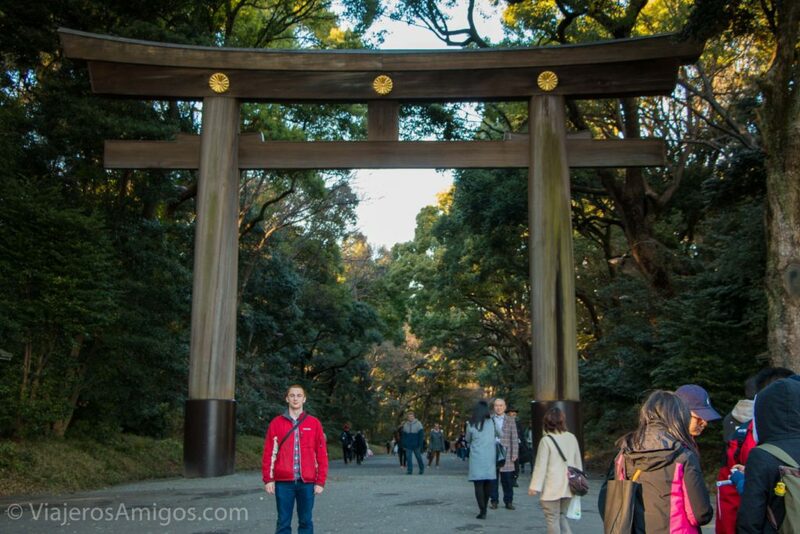 Unlike other Shinto shrines we visited, the Torii gates and structures weren’t painted in bright vermilion color. The wood was left with the original weathered look. 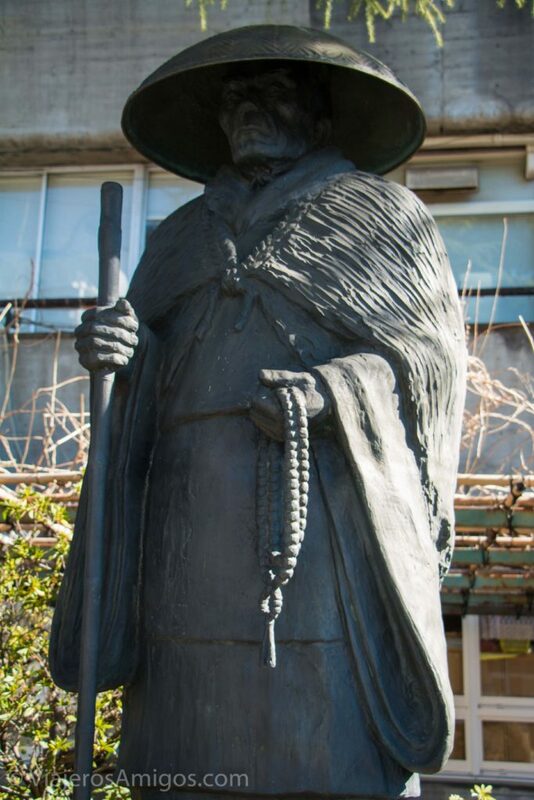 In addition to the color, the sheer size of the property makes this a unique shrine worth visiting. When you visit, there are signs that tell you how you can participate in the traditions and prayer service if you please. If not, make sure to follow etiquette anyways! Have any places to suggest that we missed in our posts? Leave a comment and let us know what we missed!